Through the course of my blogging adventures, I’ve discovered lots of other great blogs, websites and people that I’ve learned so much from. 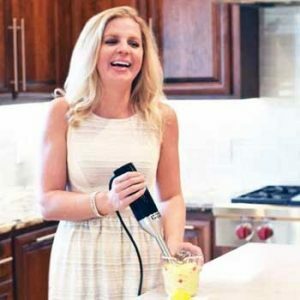 Whether it’s recipes, information or just good ‘ol inspiration I’ve collected a few of my favorites for you to check out and visit. As time goes on, I’ll continue to change and update this list to provide you with more resources and different perspectives! 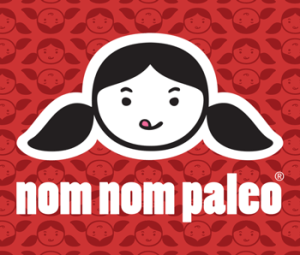 One of the OGs of paleo, I couldn’t not include Michelle Tam’s blog, Nom Nom Paleo, on this list. Her recipes always spotlight the ingredients and how to properly cook them. Not only will you get amazing recipe from Michelle, you’ll walk away a better chef. Start off with her Crackin’ Chicken and you’ll know what I’m talking about. I’ve been following Perry’s Plate before I even decided to clean up my diet, so i.e. quite some time now. Her recipes always come out perfectly and are easy-to-follow which isn’t always the case in the world of internet recipes! One of my most favorite recipes of hers will always be her Stacked Roasted Enchiladas. 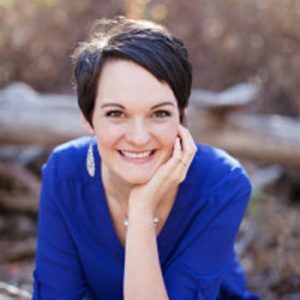 Kristen at Living, Loving, Paleo is one of my favorite people that I’ve met through my blogging adventures. Her recipes are amazing, her story is incredible and she is just an all around inspiration. Head over to her blog to see for yourself and make sure to check out her Toasted S’mores Cookies! Jen’s creativity in the kitchen is endless, thankfully she shares it with us at Pretend it’s a Donut. It’s as if her mind is meant to create delicious things to put in our mouth. 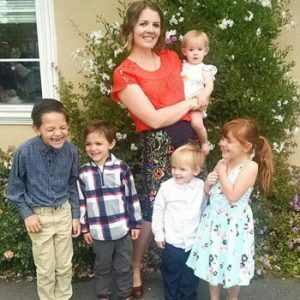 On top of it all, she does it with five kiddos underfoot! Make sure you don’t miss her Baked Jalapeño Rings while you’re there. 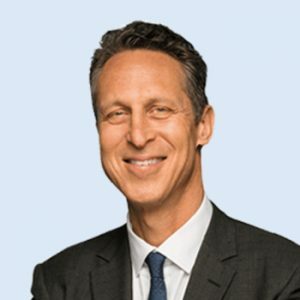 Not only do I love the approach to nutrition that Dr. Hyman takes but I appreciate the science behind what he does. His website is loaded with articles that talk about what we should be eating and the “why” of it. Visit his site here. 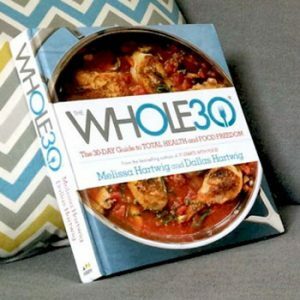 Your one-stop shop for all things Whole30. Details of the program, answers to frequently asked questions, what you can and can’t do are all covered here.